Retargeting is growing up and facing new challenges. That’s among the key takeaways of a new Chango/Digiday survey that asked 400 media buyers, agency executives and brand executives how they’re using the technology and measuring its success. The best news of all for the industry: The survey found that retargeting budgets are continuing to grow and gradually becoming a larger portion of the money spent on online advertising. The survey also found that 49 percent of brands and 68 percent of agencies are moving dollars from display into retargeting –a logical move considering that so much of retargeting is still based on display ads. Ten percent of agencies and 9 percent of brands now also have their own retargeting budgets, suggesting that retargeting has evolved from a sideshow into one of the main events. Most brands and agencies are conducting Site and Search Retargeting (88 and 65 percent, respectively). However, about 33 percent of agencies and 22 percent of brands are now using Creative Retargeting. 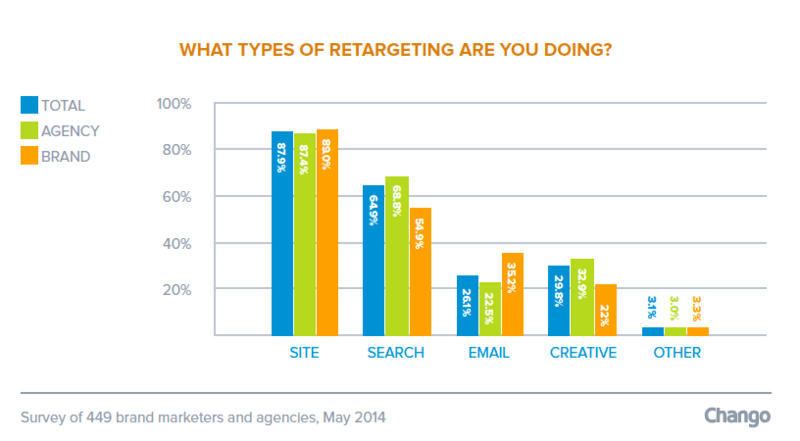 Only a quarter of total respondents listed Email Retargeting among the tools they’re using. 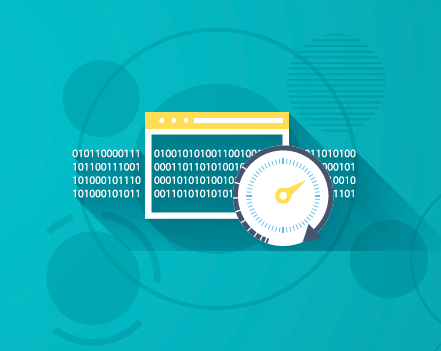 There are plenty of different explanations for why retargeting is still growing, but one part of the answer may simply be that the industry is getting better at measuring success. 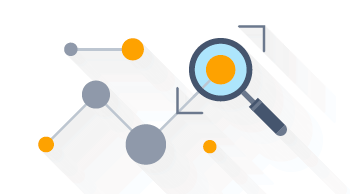 While the early days of retargeting were marked by a reliance on click-throughs –a measurement that can’t always be trusted — 57 percent of respondents revealed that they’re now using a combination of click-through and view-through attribution. View-through measures the number of users who convert after being exposed to an online ad, regardless of whether they click. Considering that retargeting is still very much based on cutting-edge technologies, it’s interesting to see that the survey found a traditionalist streak when it comes to objectives. Most brands and agencies still use retargeting only for acquiring new customers, building brand awareness, or increasing direct revenue. Still, not everyone is playing it safe. Eleven percent of brands and 7 percent of agencies said that they’re using retargeting to acquire competitors’ customers. In the overview of the suvery, Nissan’s director of interactive and social media marketing, Erich Marx, reveals why Nissan has decided to pursue a paid conquest strategy. “It’s becoming more and more important because there are starting to be more ways to do paid social than there ever were before,” said Barry Lowenthal, president of The Media Kitchen. Considering that it only launched in September of 2012, it’s remarkable that 67 percent of buyers are now using Facebook’s FBX exchange for retargeting. Twitter’s Tailored Audiences exchange is still playing catch up, having launched more than a year after FBX. 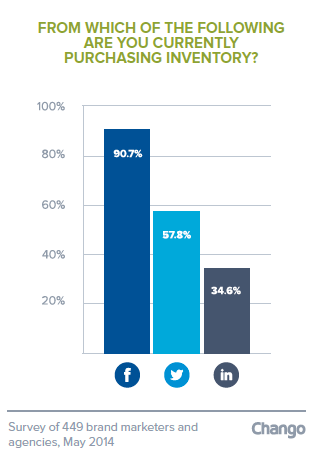 And yet 38 percent of buyers have already tried Twitter’s exchange as well. Perhaps other technologies will emerge that will make mobile retargeting less reliable on socical exchanges. In the meantime, the Chango/Digiday survey suggests that the exchanges — and, thus, the industry as a whole — are still in the growth stage.